Ice Cube and his son, 'Straight Outta Compton' star O'Shea Jackson Jr. enjoyed the event. 22. 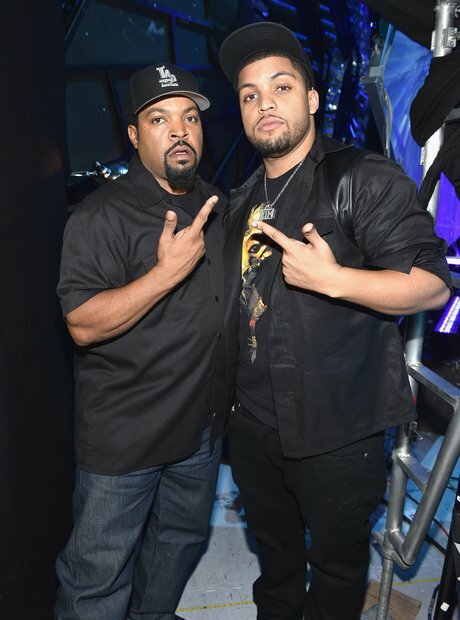 Ice Cube and his son, 'Straight Outta Compton' star O'Shea Jackson Jr. enjoyed the event.